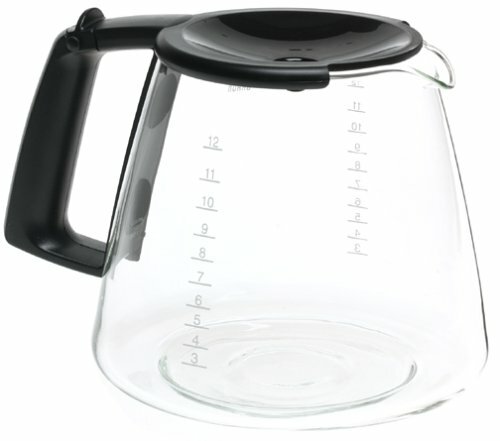 Braun KFK12FL FlavorSelect 12-Cup Replacement Carafe Charcoal Gray by Braun at Jakis Cafe. MPN: KFK-12FL. Hurry! Limited time offer. Offer valid only while supplies last.